Now open 7 days a week for the 2019 season! Spring 2019 Granville Barn Hop is April 26 and 27! Hope Timber Garden & Vintage is the source for all of your outdoor landscaping needs and unique furniture pieces to fill your home. We are a family owned and operated company located in Licking County, in the heart of central Ohio. At Hope Timber Garden Center, you will find high-quality products, including our own bag and bulk garden mulch; an ever-changing plant selection that includes annual flowers, perennial flowers, shrubs, and trees; natural stone for retaining walls, walkways, and patios; gravel and topsoil in bulk and bags; grass seed and straw; and much, much more! We have several local landscape companies that we can recommend for any job that you may need completed at your home or business. Hope Timber carries a wide variety of mulches. 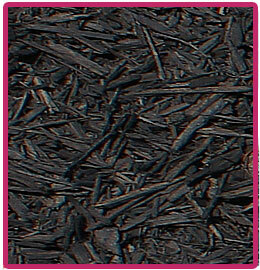 We process our own color-enhanced black, red, and brown mulch. We encourage you to bring your grass clippings, leaves, branches, and other clean wood and yard material to our yard for recycling and composting. Hope Timber Garden Center has the best mulches at the best prices, friendly service, dependable quality, home delivery, and a whole lot more! 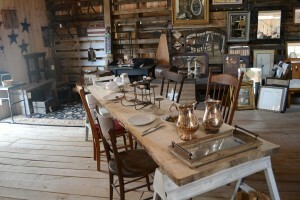 Be sure to visit our Three Barns Full for great vintage, antique, and refined rustic items. We are now an exclusive retailer for Dixie Belle Chalk Paint.